The Florida International Cricket Academy (FICA) was founded to bring expert training and cricket education to Florida & the USA. Focused on Junior training in children aged 5 -15. FICA is open to all experience and skill levels. Please contact Ryan Bovell (Coach) 941-306-9896, Richard Lawrence (President) 941-544-3503 to answer any questions you may have. 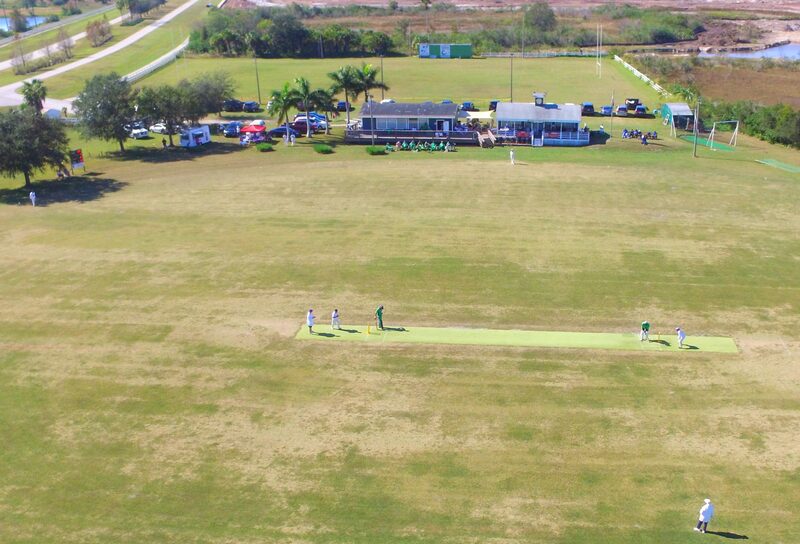 Dedicated to growing a love for the great game of Cricket in Florida. Kids aged 5-15yrs experience expert coaching for all skill levels.